Many computer support issues and network maintenance tasks can be handled remotely. But really there’s no replacement for hands-on, onsite desktop support and onsite server maintenance. 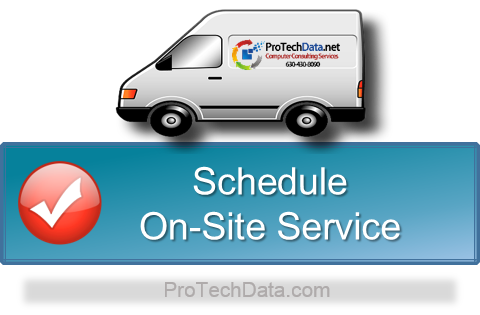 At ProTech Data Computer Consulting Services we offer our clients both service options onsite computer support and remote technical support depending on their specific needs.